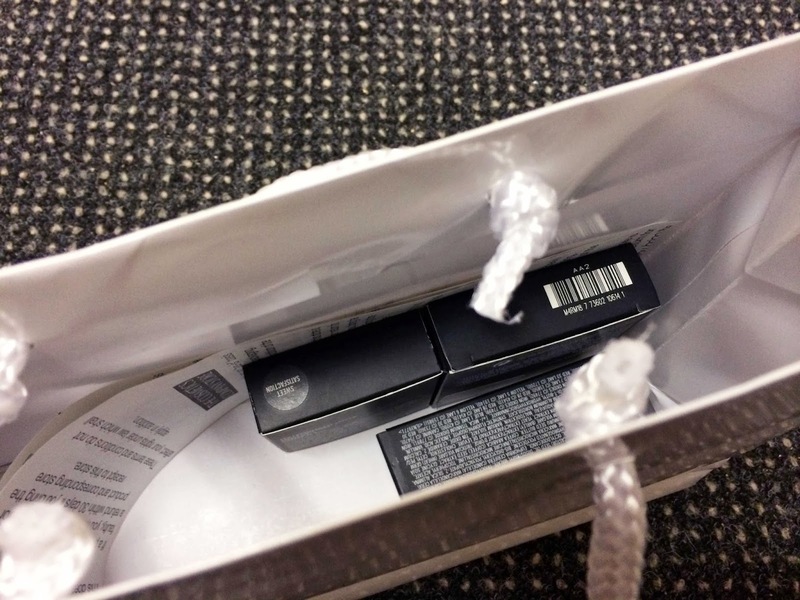 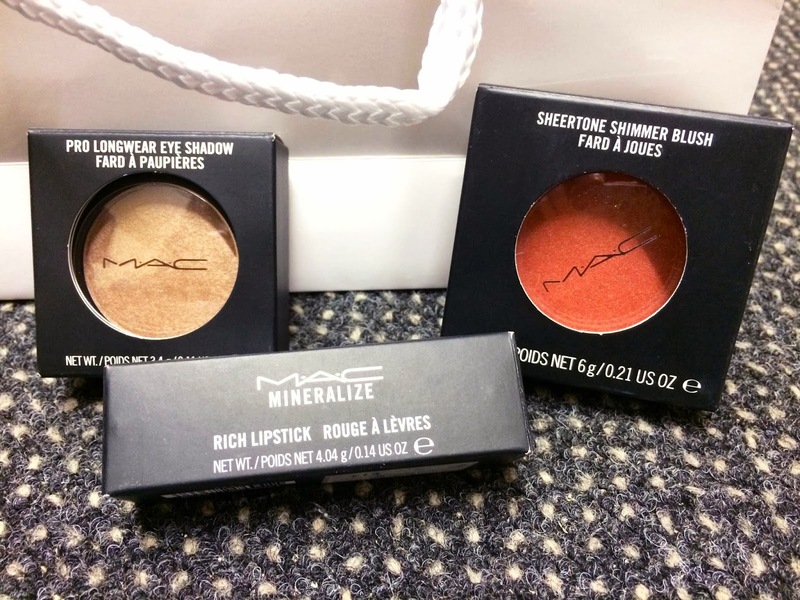 I think it is a little bit obvious that I have a little obsession with Mac Cosmetics, these are the products that I picked up at Cheshire Oaks and they also feature in my haul post. 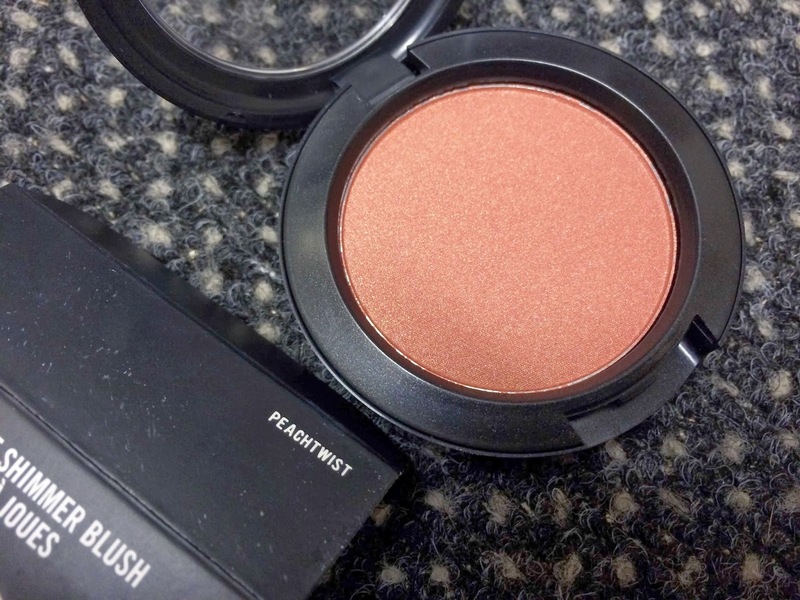 This bronzer in Peachtwist is quite similar to my other Mac bronzer in Buff however, when you apply it to the skin it looks completely different, it works very similarly to a blusher with brightening up my face and giving my cheeks a bit of a dewy complexion. 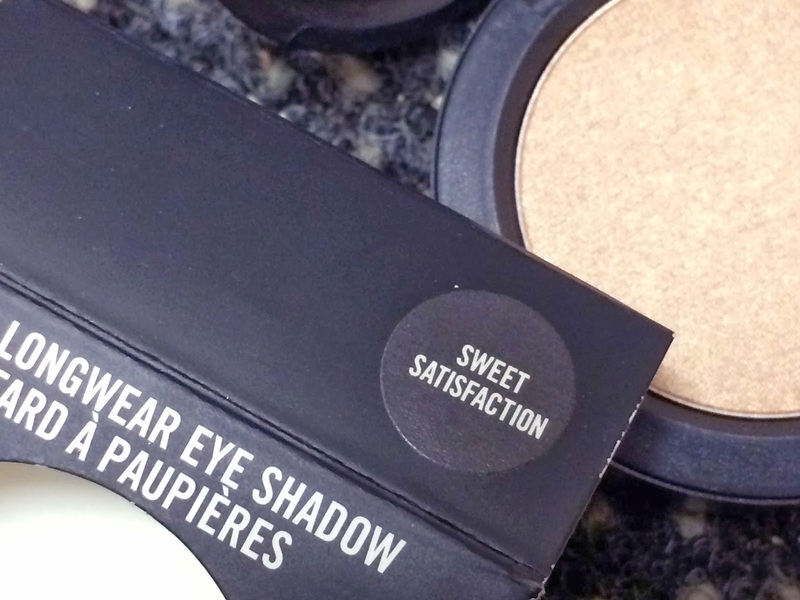 For a very long time I have been in search for the perfect eyeshadow which is very plain, simple and neutral to wear on a daily basis. 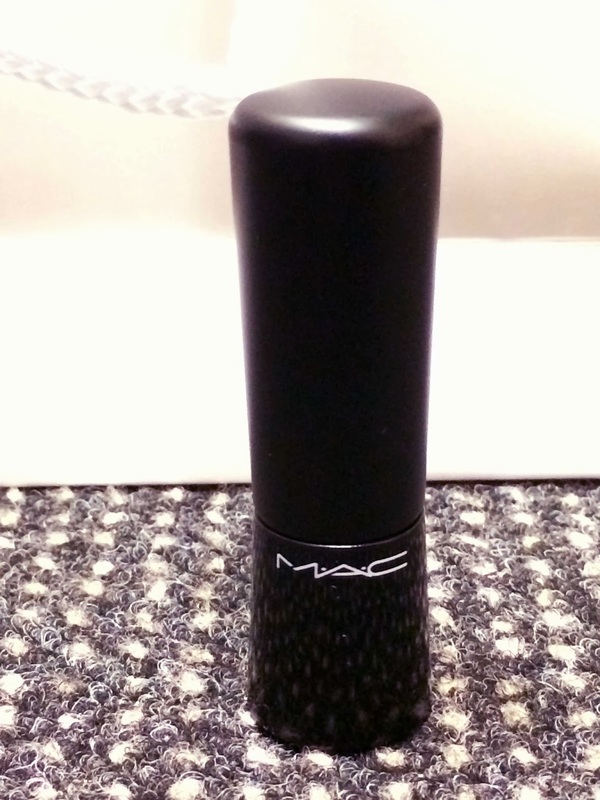 I almost wanted to do a little dance around the shop when I found this Mac one called Sweet Satisfaction, I think the name works pretty well on this occasion! 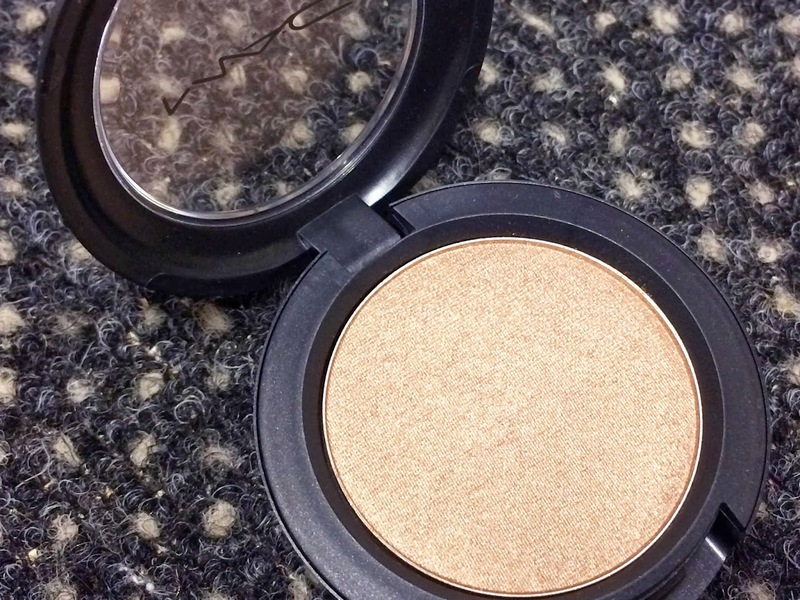 It goes on such a lovely very light beige/brown and really does brighten the eyes. 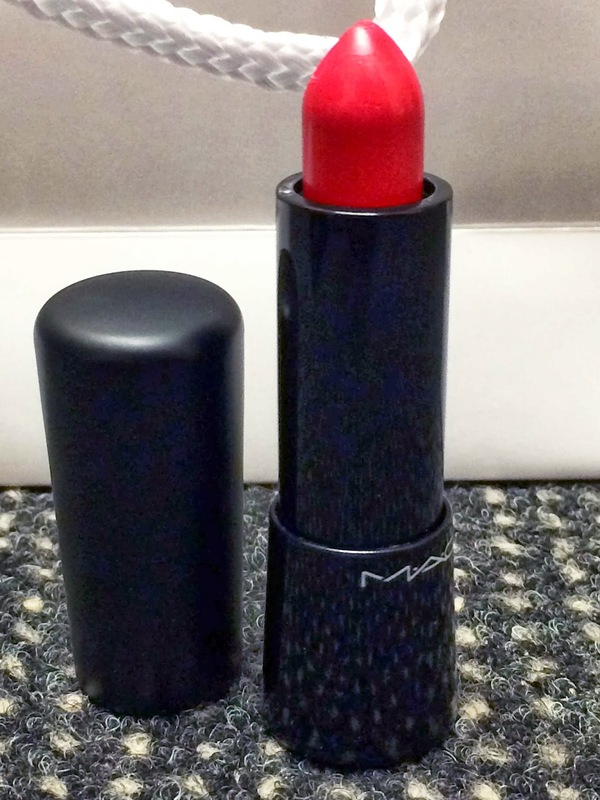 How could I not perfect the look without getting a lipstick? 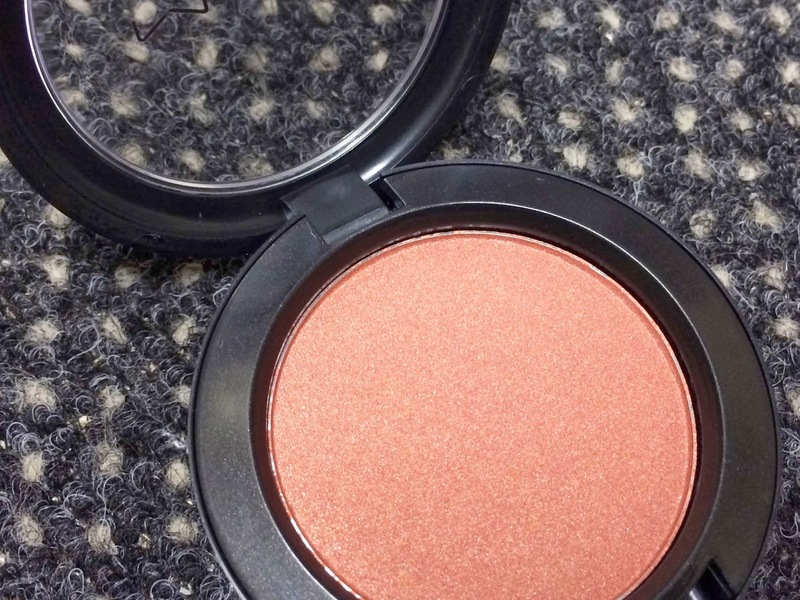 It has a nice finish to it on the lips, when it is applied it is quite a mid-tone pink and has a slight shimmer to it,which is what I would expect being in the Mineralize collection. 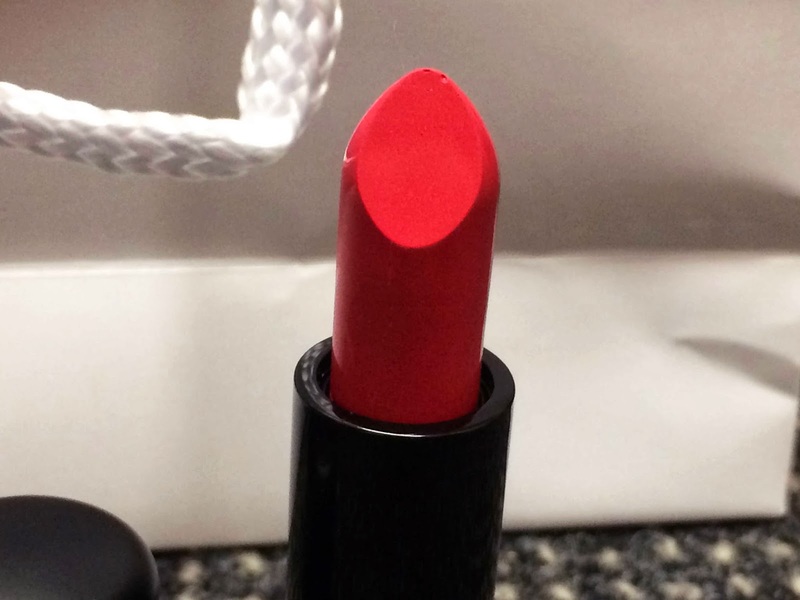 It is so nice to apply,it makes your lips feel so soft, like you have just applied some lip balm, a huge bonus is that it does not have that horrible lipstick flavour to it.